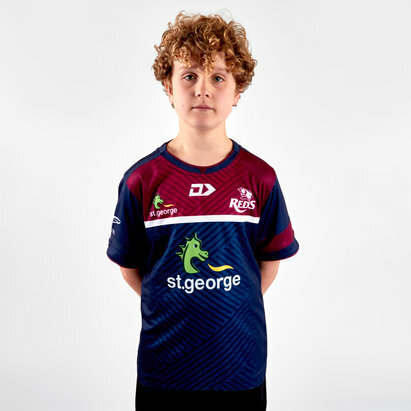 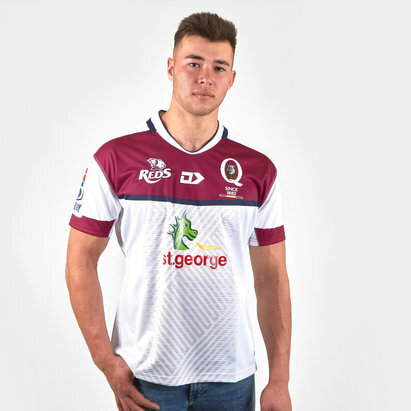 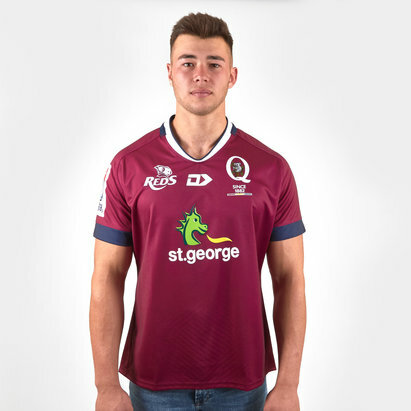 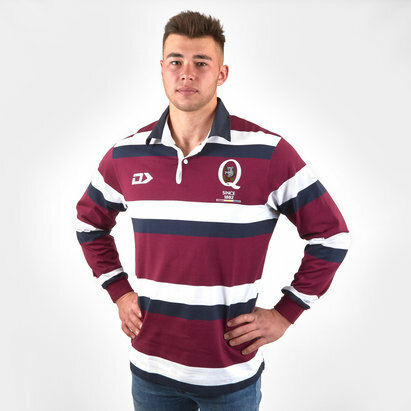 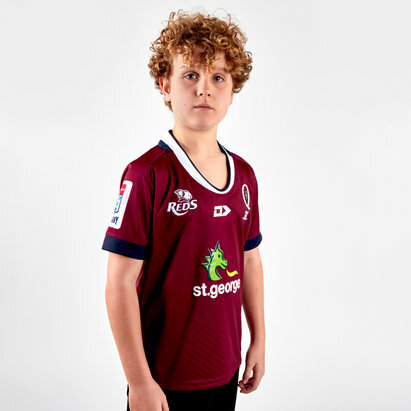 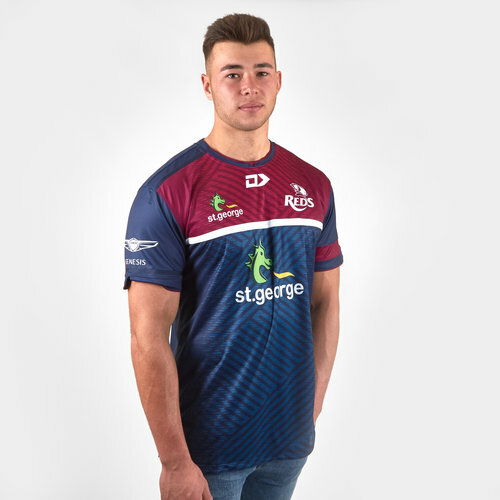 Go crazy for the Reds when you turn up to the Suncorp Stadium or to training in this Queensland Reds 2019 Players Rugby Training T-Shirt from Dynasty Sport. 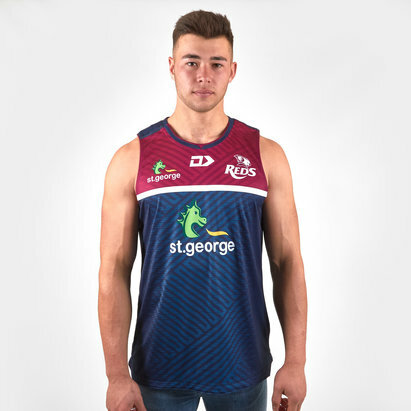 The Mens Training Tee is developed using cutting-edge fabric technology, coupled with Dynasty Sport's premium training fabric. 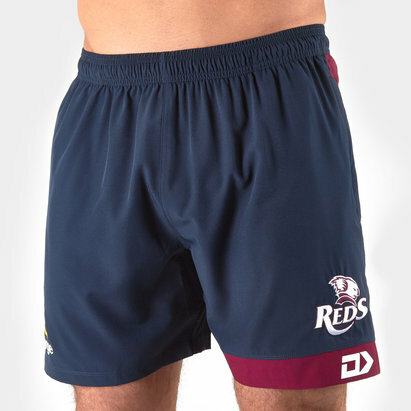 The top features natural wicking and breathable properties ensuring your comfort for your most gruelling training sessions.